Une bière délicieuse est ce qui peut vous faire revenir à ce bar. Vous aurez de bons souvenirs de famous last words car il est connu pour avoir un bon service et une équipe aimable, toujours prête à vous aider. Payez un prix attractif pour manger dans ce lieu. 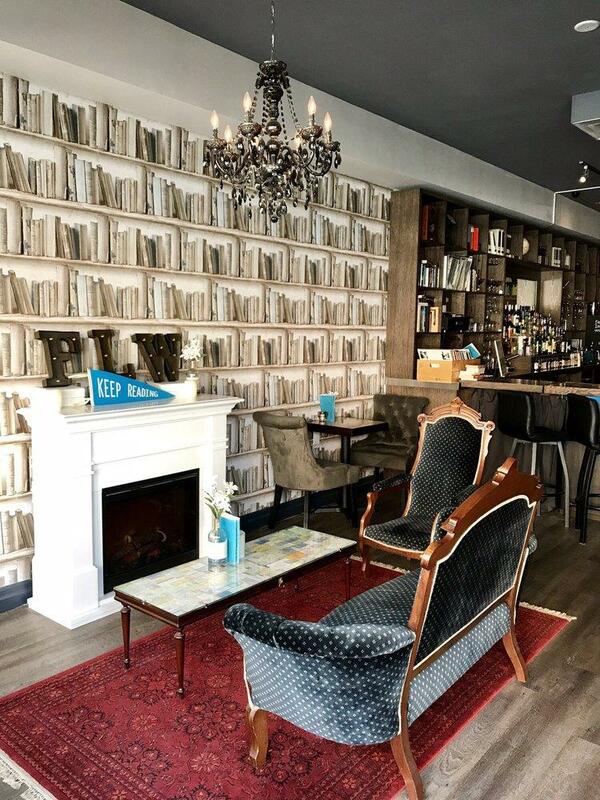 Un décor divin et une atmosphère calme permettent aux clients de se détendre. Cet endroit a reçu la note de 4.5 par les clients sur Yelp. 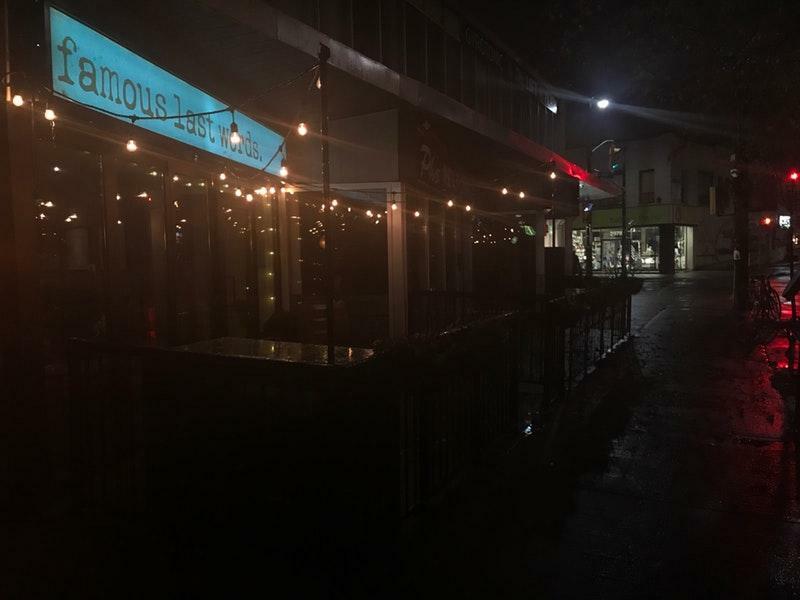 I've been to Famous Last Words before and really enjoyed the vibe and the delicious and reasonably priced cocktails. So when my friend mentioned she wanted a spot for her post-wedding get together I immediately emailed Marlene and asked if it would be possible to host about 20 folks. Not only was she prompt with responding but she treated us with so much care and attention to make the experience special for the bride and groom. We came up with a signature cocktail (which was a crowd hit!) and spent the night there. Everyone had such nice words to say and I know it's an experience the bride and groom will (maybe hazily) remember. 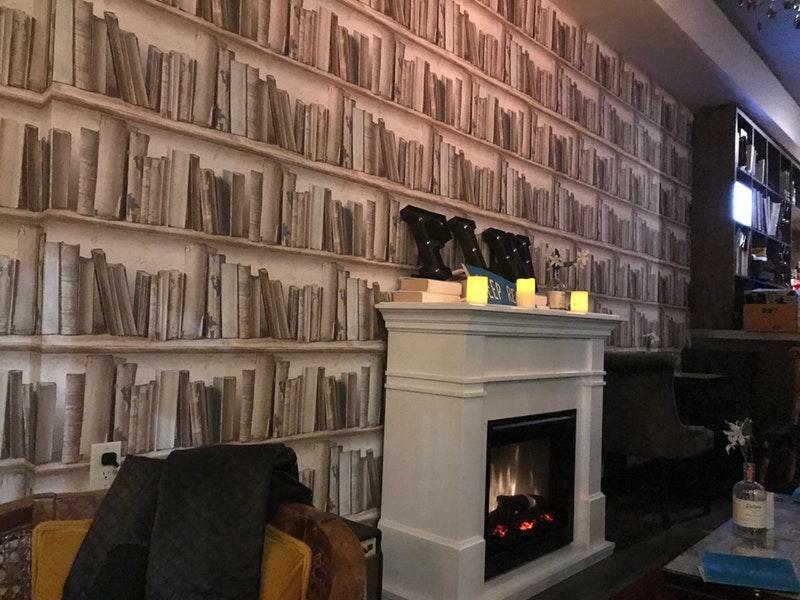 Highlights: reasonably priced drinks, complex cocktails, great recommendations, perfect atmosphere for small-medium groups. 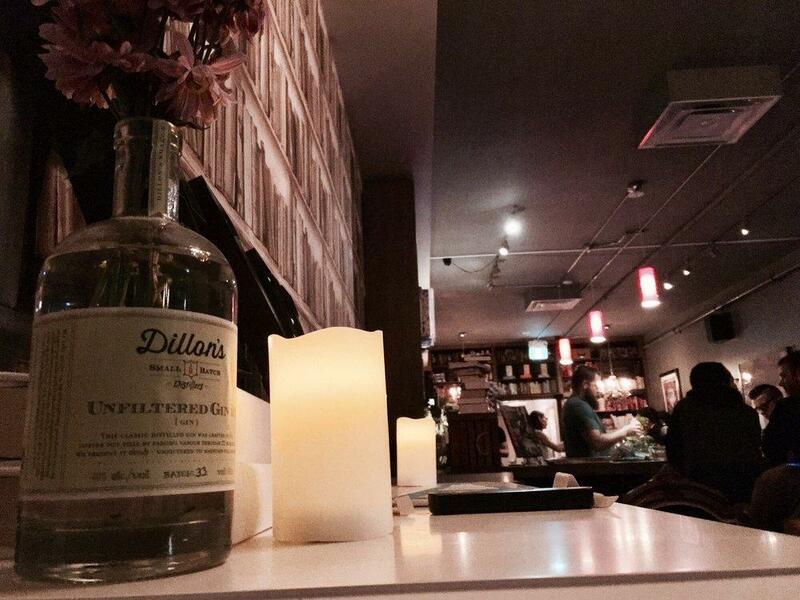 This friendly bar just off Dundas West in the Junction caters to lovers of good books and fine cocktails. Absolutely love Famous Last Words! We held a private event there this past Sunday and it was a perfect experience. The atmosphere is stunning - the drinks were amazing - and the owner, Marlene, made sure that every detail went along with ease. Highly recommend FLW for private events!